It seems like only yesterday we were bringing home our new baby and introducing her to our fur baby. Now the two are best buds. My tips for introducing a new baby to a dog are featured in the latest issue of Black Hills Parent. Check it out here. You can view the full digital edition here. If you live in the Black Hills area, you can pick up a free copy at many locations. 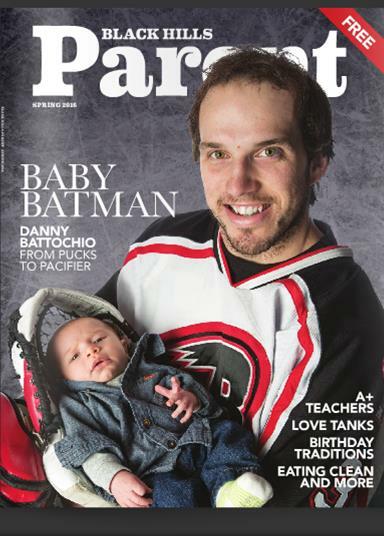 There are a lot of great parenting tips and stories in the magazine.